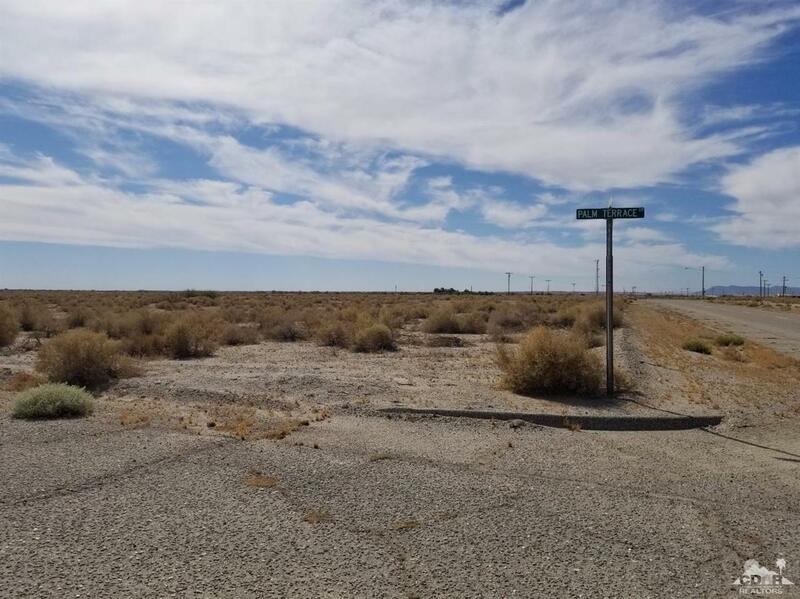 This beautiful large corner lot is 12,615 square feet with views of the desert, mountains and of the Salton Sea. This property is flat and ready to build your dream home. Located just 6 miles south of Red Earth casino, in an established area with paved streets and street signs. West Shores High school and Sea View elementary are nearby as well. Drive by or call me to show you the lot. Listing provided courtesy of Kellie Aguilar of Tarbell Realtors.